Need a professional? Make your next move with us. 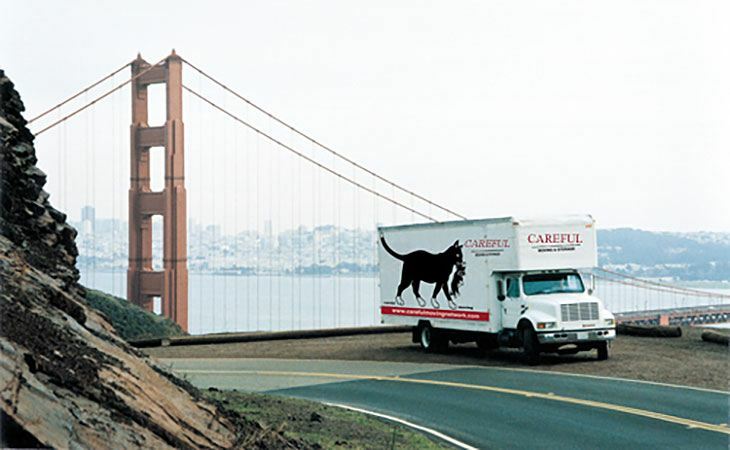 At Careful Moving we take everything about your move into account. 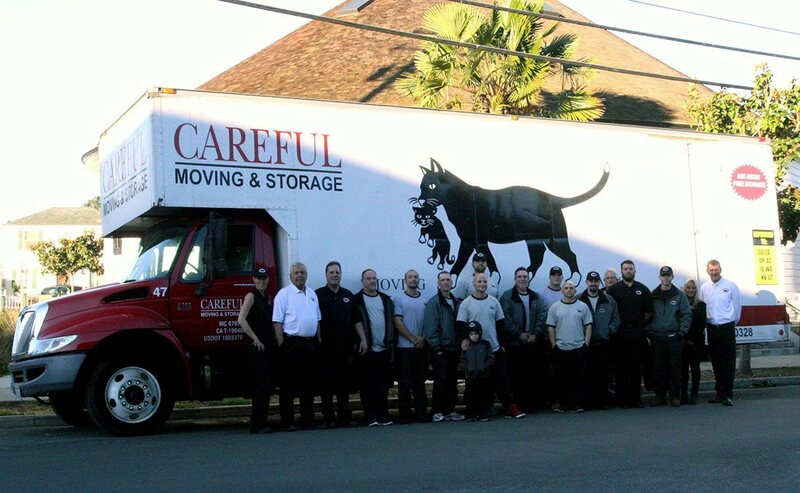 Our dedicated team makes sure your move is done safely and in a timely manner. We offer a wide range of professional moving services unmatched in the industry: local and long distance moving, commercial moving, residential moving, 24 hour operations, freight shipping, full or partial packing, full or partial unpacking, long and short term storage, crating of fine art, marble and antiques, furniture, piano moving and antique restoration storage, as well as furniture and sofa disassembly. Careful Moving & Storage of Santa Rosa will move anything, any size, anywhere! Although we thought everything was all ready for the move, at the last minute there were 10 big paintings…..in glass and all. The 2 movers carefully padded and packed all the paintings and they arrived at the new home in perfect condition. Local moving is defined under 100 miles and charged by the hour. We have crews and trucks available to give you service on any day you prefer. Our movers are trained, in uniform, and have the experience and desire to give you a great move. Long distance moves is anything over 100 miles and charged by weight. We provide expedited service to S. California, Arizona, New Mexico, Utah, Nevada, Idaho, Washington, and Oregon. We have temporary, permanent, and FREE storage as well!! !